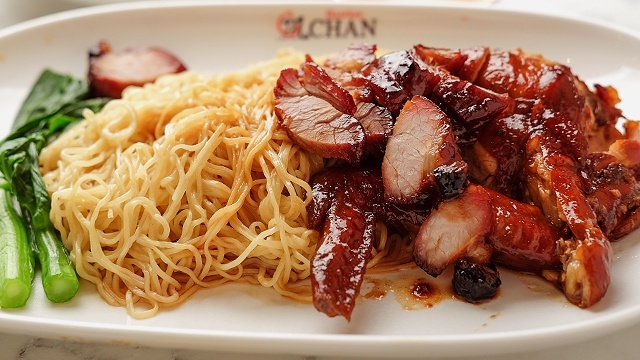 (SPOT.ph) By now, you've probably heard the good news—Hawker Chan, the Singaporean hawker stall where you can get the cheapest Michelin-starred meal in the world, is finally launching their first branch in Manila. 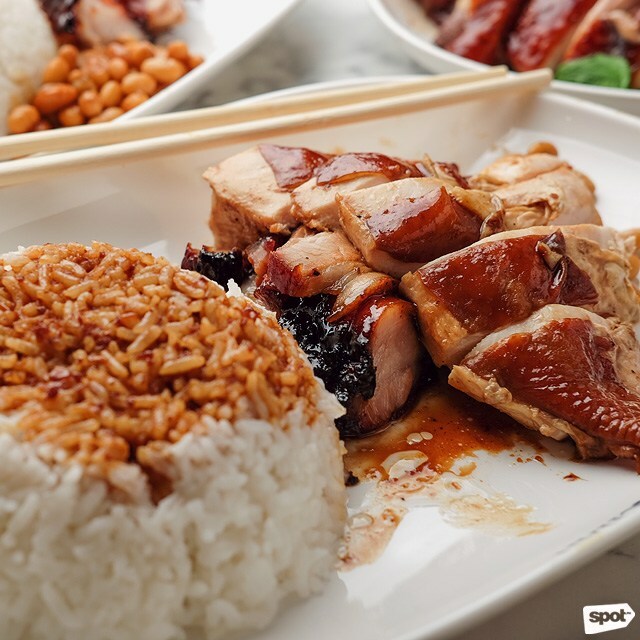 They officially open on July 26, and if the thought of having their Soya Chicken Rice isn't enough to get you rushing there, here's something that just might: Be one of the first 10 in line when doors open at 10 a.m. on July 26 and 27, and get a year's supply of Soya Chicken Rice! 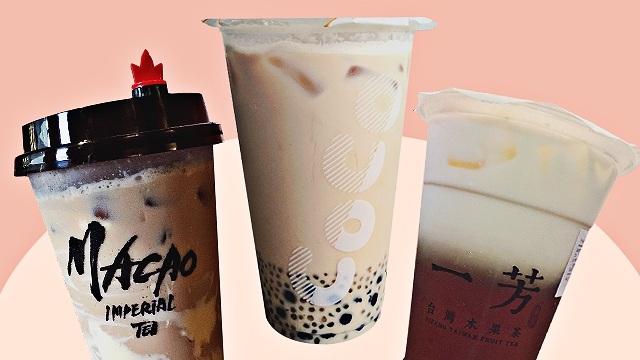 There are lots of freebies for the first 100 customers in line; the next 20 people will get six month's supply of chicken rice, the suceeding 20 people will get three month's supply, and the following 50 people will get a month's supply. 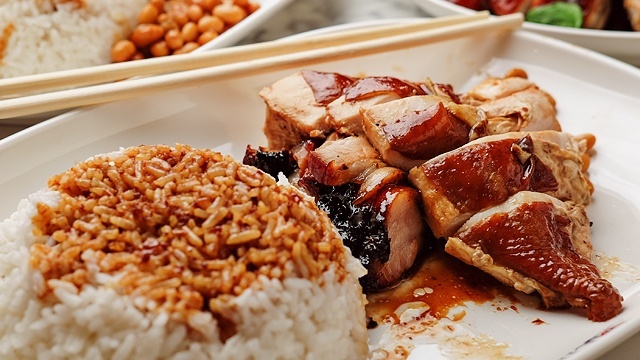 Winners can claim their free Soya Chicken Rice every week. Chicken rice weekly? Count us in!